Oppo has had some innovative camera designs, but is relatively new to the dual camera field. 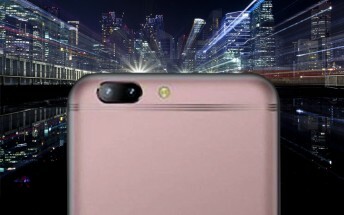 The F3 Plus was announced just days ago with a dual selfie camera, but rumor has it that the Oppo R11 will bring two cameras to the back. At this year’s MWC, the company brought the world’s first dual cam setup with 5x optical zoom (using a periscope system). It’s too early to tell, but a premium line like the R series could conceivably get such a high-end imaging setup. 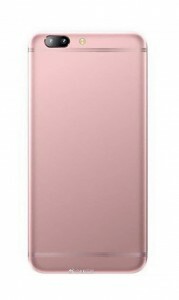 The design is similar to the Oppo R9s (at least going by the image) and there will be a Plus model too - a 5.5” Oppo R11 and a 6” Oppo R11 Plus (the F3 Plus is also 6”, by the way). Anyway, the R11 will allegedly come with a Snapdragon 660 chipset - 835’s little brother, which uses the same Kryo processor cores (4 + 4). The expected launch is in June, but we expect more leaks by then with some extra details.